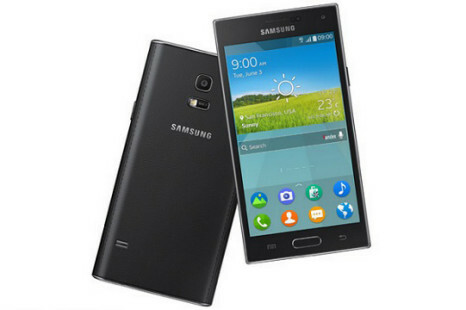 Samsung has presented one more smartphone after announcing the Galaxy A7 and Galaxy J1 devices. This time the new smartphone is called Z1. It seems that the long Tizen saga will soon end happily for both Samsung and Tizen fans – according to online sources the first Tizen smartphone by Samsung will come out on December 10.